Warrington Wolves host London GD at Powerleague Trafford in Mens’ Super-8 on Saturday. Wolves go into the match as the newly-crowned Super-8 champions, against the side who won the title in 2015-16. 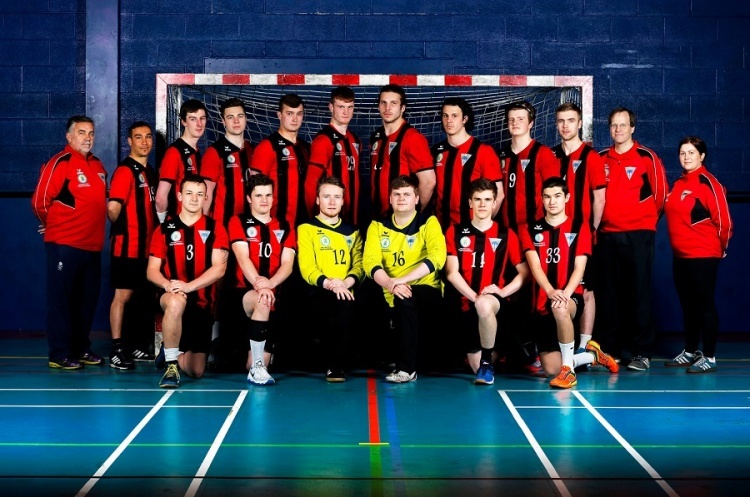 Wolves have lost just once all season and will be looking to keep their good form going as they eye a league and cup double after reaching the final of the England Handball National Cup. GD will know that a win or a draw in Saturday’s match would see them move up from fifth to third in the table. Throw-off is at 16.30. Get down to Powerleague Trafford and watch the most exciting, high scoring, action packed, contact, team sport. Support your team, follow the sport, share the excitement, be a fan.